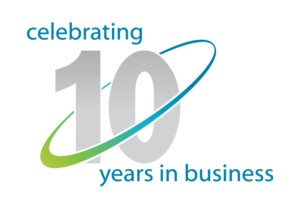 Our past performance demonstrates a focus on achieving our client’s goals whether it’s energy reduction, performance optimization or bottom line savings. Here are some of the customers we have been fortunate to work with. 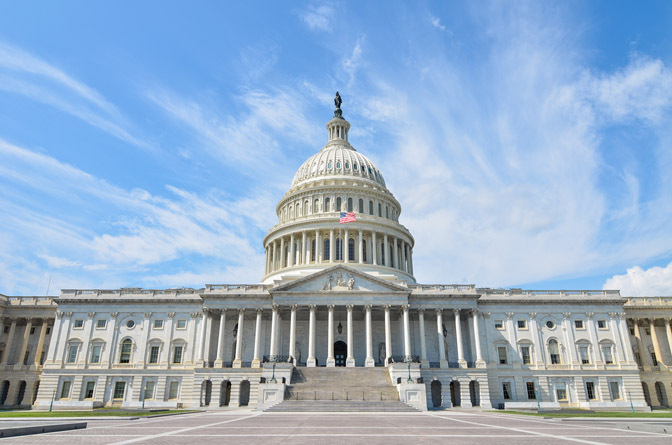 In 2012, the General Services Administration (GSA) selected 30 Federal Office Buildings to participate in their National Deep Energy Retrofit (NDER) Energy Savings Performance Contracts (ESPC) Program. Ameresco, a leading Energy Efficiency and Renewable Energy Services Company (ESCO), was awarded the contract to renovate the GSA’s 1.2 million sq. ft. New Carrollton Federal Office Building & Silver Spring Metro Center 1, located in Lanham Maryland. CQS was selected as a subcontractor on the project. This $45 Million ESPC guaranteed a 60% reduction in energy and 56% reduction in water. The contract term was 22 years with a 3-year measurement and verification process using the International Performance Measurement and Verification Protocol Option C (Whole Building-Level). Of the $45 Million ESPC, the Energy Conservation Measure (ECM) with the highest impact on energy and cost savings, which CQS championed, was the integration and upgrade of the existing Building Automation System (BAS). 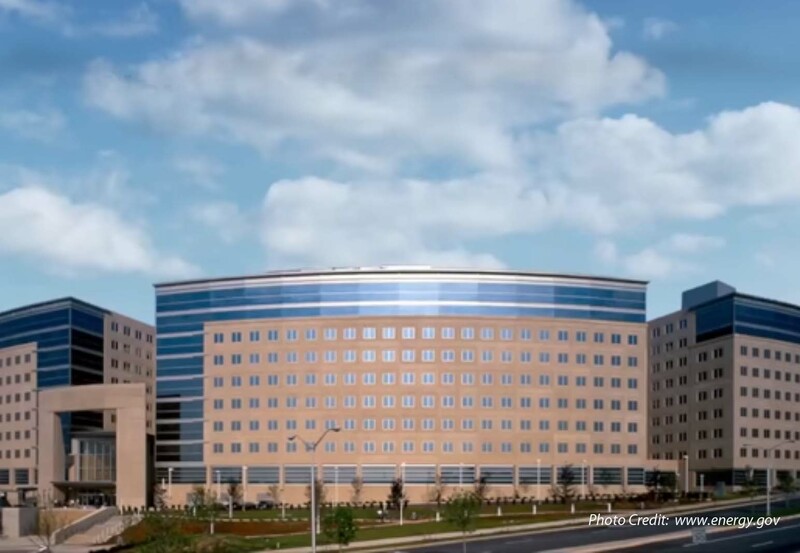 In April 2013 CQS partnered with Ameresco to provide Quality Control & Quality Assurance Technical Program Management for the Design and Installation of the new Building Automation System. The newly installed BAS integrated with a new advanced lighting control system to accomplish occupied/unoccupied airflow setpoint reductions-based space occupancy sensors. In addition, the BAS integrated to multiple third-party systems which included a central chiller plant, cooling towers, geothermal loop, heat recovery systems, and kitchen exhaust systems. CQS worked closely with GSA’s Information Technology and Smart Building Representatives groups to ensure that the BAS network infrastructure adhered to all GSA Smart Building Specifications and Requirements. Implementation of the BAS network infrastructure involved installing a stand-alone network per GSA OCIO requirements during construction after which we facilitated migration of the system onto the GSA network. Generated SOW bid package, reviewed bid proposals and submittals, witnessed startup, commissioning, and close out of project. The Naval Surface Warfare Center (NSWC) Carderock Division serves as the United States Navy state-of-the-art research, engineering, modeling and test center for leading edge technology development and support for ships and ship systems. In 2013 NAVFAC installed AHU-1, a 13,000 CFM packaged air handler with a heat recovery wheel, at the NSWC Carderock location Building 125. During the initial four-year operation of the unit, NAVFAC engineers identified several issues that if resolved, would improve their ability to meet their clients’ needs. Some key complaints included not being able to remotely schedule the unit, not displaying or relaying all the critical alarms, and a graphical user interface (GUI) that did not provide enough functionality to properly manage the equipment. In June of 2017 CQS provided a proposal to NAVFAC to provide a turn-key solution as the prime contractor. Our solution to address the client’s issues included generating a new sequence of operation (SOO) with feedback from NAVFAC staff, updating and enhancing the Graphical User Interface (GUI), adding additional alarms to meet the users’ needs and integrating it onto the client network for monitoring and notifications. Our solution also called for us to manage the sub-contractor wiring installation, executing Performance Verification Testing, generating As-Built drawings, Operation & Maintenance training, and ensuring a one year warranty on our work. While the upgrade to the SOO and GUI allowed the NAVFAC engineers to run the unit more effectively, the greatest service CQS provided to NAVFAC was our ability to hear stakeholder desires and issues and translate them into a turn-key solution that exceeded the customer’s expectations. CQS’s ability to effectively communicate and deliver a technically robust product resulted in an ongoing relationship with the Navy that CQS is proud to continue providing on future projects. 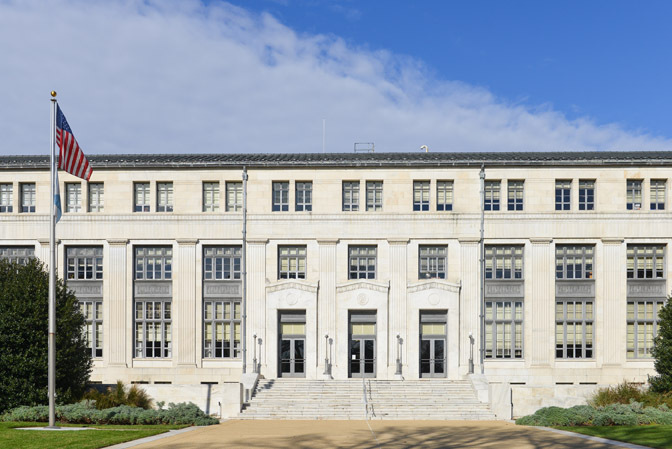 Built in 1936 the Department of Interior (DOI) Main Interior Building (MIB) boasts a rich history as the first building constructed in Washington, D.C. under President Franklin D. Roosevelt’s “New Deal” program. This seven-story, 1.3 million square foot headquarters building houses the offices of the Secretary of the Interior, department employees, Interior Museum, and Interior Library. The DOI set a goal of achieving energy independence by 2035 which coincided with their sustainability mission to manage their energy, water, and natural resources. To achieve this goal, the DOI and Ameresco, a CQS partner, entered into an $77 Million 20-year term Energy Savings Performance Contract (ESPC). This green facelift sought to reduce electricity consumption by 31% and steam utilization by 12 percent. In the Fall of 2013 Ameresco sought out the expertise of Conquest Solutions to help evaluate the existing Direct Digital Control (DDC) system. Through this Building System Investment Grade Audit Ameresco & CQS designed a comprehensive DDC rollout bid package. In addition to creating the Bid Package and BAS Scope of Work, CQS provided Technical Facilitation Support throughout the construction period. A brand new state-of-the-art Building Automation System utilizing the BACnet protocol to replace the existing system that now monitors all major equipment in the building including the newly upgraded Central Plant Boiler, Chilled Water and Microturbine systems. First year savings were calculated at $3.2 million and will provide 87 million in energy and cost savings over the 18-year performance period. This ESPC will reduce the DOI MIB greenhouse gas emission by 24 percent. In 2008, the Thomas Philip “Tip” O’Neill Jr. Building was converted from a Food and Drug Administration laboratory into a modern office building for the U.S. Government. 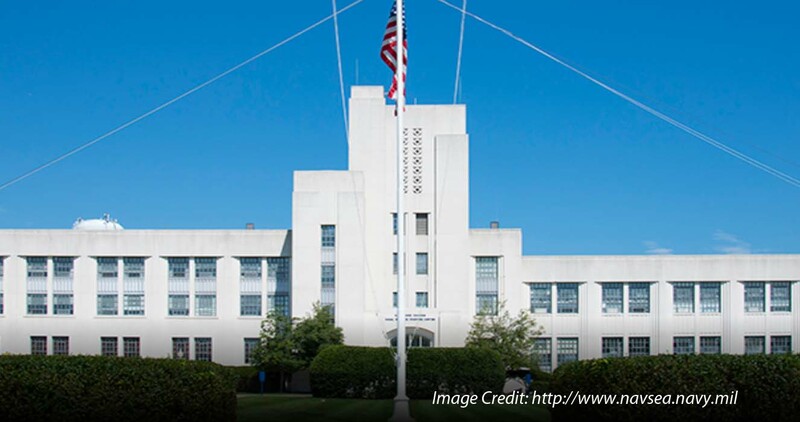 Initially, the OHOB was overseen by the General Service Administration (GSA) but following the building’s renovation, operations and maintenance was turned over to the AOC. The AOC employs a campus-wide Building Automation System Network (BASnet) to oversee and control their major facilities. However, since the OHOB was not initially an AOC facility, their installed Building Automation System (BAS) was not able to integrate seamlessly onto the AOC BASnet. Lacking the ability to view this facility on their network, the AOC decided to engage Conquest solutions to come up with a plan to transition the existing BAS onto the AOC BASnet. Understanding that prior to developing any type of scope of work (SOW), the AOC needed to first get an accounting of the inventory and functionality of the existing BAS System. CQS was contracted to perform a BAS Industrial Grade Study to create an updated as-built report that reflected the current state of the BAS. CQS met with the key stakeholders from the AOC and worked with them to create a phased transition plan as a deliverable. An Industrial Grade Audit report that included numerous deliverables such as Updated As-Builts drawings, BAS IP Device Network Architecture, Metering Network Architecture, Field Communication wiring layouts, and proposed changes to improve the system. Throughout this study, CQS worked hand in hand with the AOC and its various stakeholders to understand their pain factors, investigate their foreseeable issues, and propose solutions to address them. The final report provided the AOC with a detailed analysis of how to transition the existing BAS onto the AOC BASnet, while mitigating any impact to their clients.